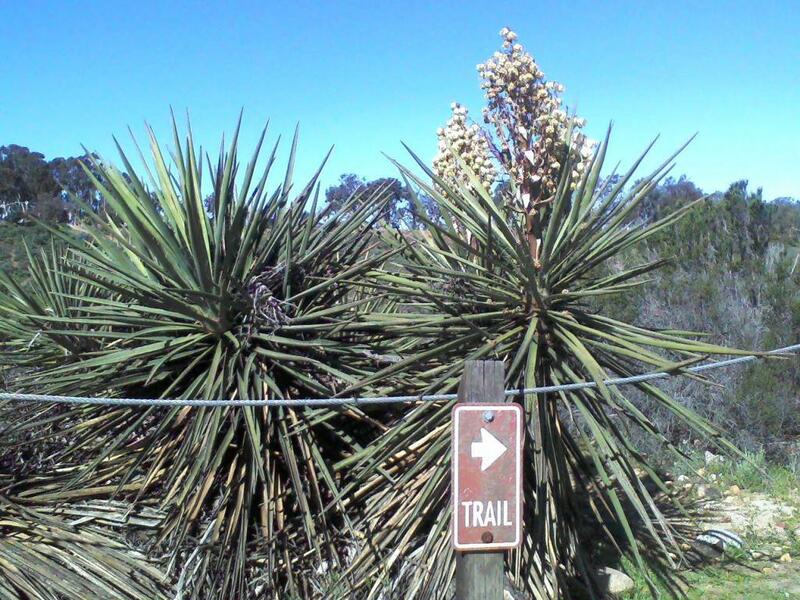 Florida Canyon in San Diego’s Balboa Park has a fun, little network of trails for mountain biking, trail running and walking. They aren’t technical or difficult. For me, they are perfect for spinning 32 x 17 on a few rounds of a circuit that I worked out over the past year or so. On a clear day, when the marine layer isn’t hanging over the coast, you can see Mexico’s Coronado Islands from the topside of the canyon. The flowers are great for the eye too! Whoa! 12 minutes exact?! LOL:-) It does sound yummy!